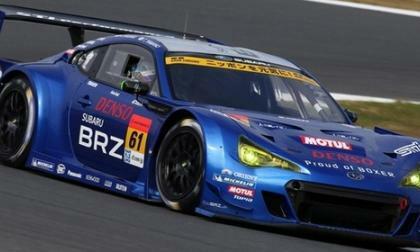 Can 2014 Subaru BRZ GT300 win the championship this season? The new 2014 Subaru BRZ GT300 race car has just completed its first official test. 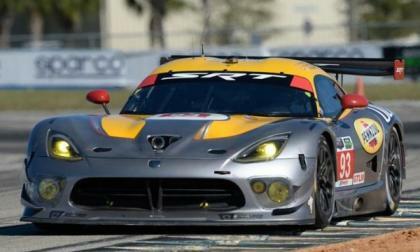 Can the race car win the championship this season? Read more about Can 2014 Subaru BRZ GT300 win the championship this season? 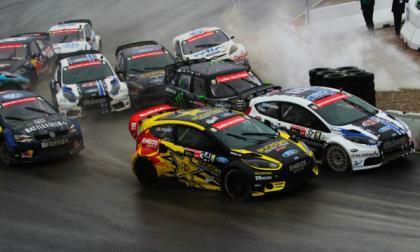 The X Games organizers have announced their list of drivers invited to the Austin Global RallyCross race and along with a bunch of the biggest names in the sport like Ken Block, Tanner Foust and Travis Pastrana, the Austin X Games will see the first two female drivers to compete in the world of GRC. 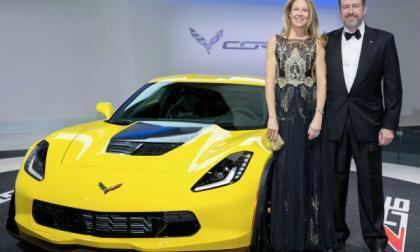 The very first 2015 Chevrolet Corvette Z06 built for public sale will be auctioned off to the highest bidder at the Barrett Jackson Palm Beach Collector’s Car event on April 12th with the proceeds of the auction going to the Karmanos Cancer Institute – and you have to think that Mr. Rick Hendrick might be among the deep pocketed collectors looking to score the first C7 Z06. 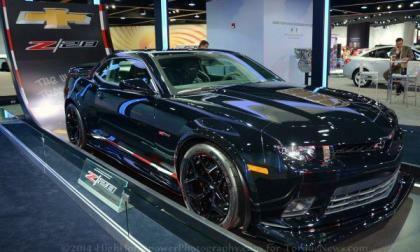 The 2014 Chevrolet Camaro Z/28 is the most track capable Camaro of all time, but for those folks who need more than the 505 horsepower offered by the standard LS7 V8, the folks at Callaway have put together the new SC652 package that brings the output up to 652 horsepower and 620lb-ft of torque. Dunlop has announced that the new 2015 Subaru WRX and 2015 WRX STI performance sport sedans will roll exclusively on Dunlop Sport Maxx RT tires. Imagine, if you will, a living museum of 550 historic and period-correct race cars ascend on one location to participate in 15 race groups over four days. 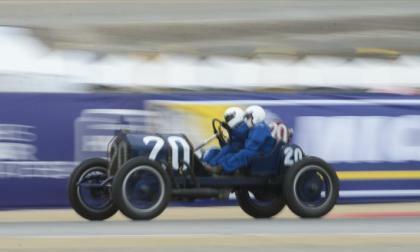 That is what will be happening this August at Laguna Seca. 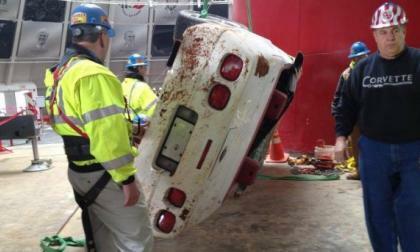 The sinkhole tragedy that took place at the National Corvette Museum on February 12th had a severe impact on the hallowed halls with 8 historic American sports cars being badly damaged, but there has been a positive effect as the museum has seen a significant increase in visitor traffic over the past month. 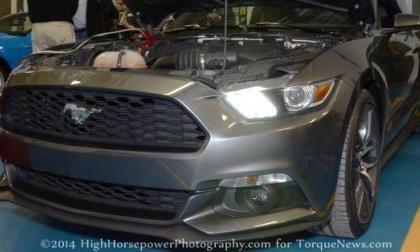 The 2015 Ford Mustang GT is months away from arriving in dealerships across the country, but that hasn’t stopped Ford Racing from already developing a new supercharger for the next generation Mustang – and the company recently teased the new supercharger package for the 2015 Mustang GT on their official Facebook page. 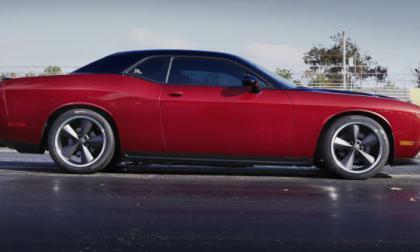 After discussing the rumor based possibilities that the new Hellcat Hemi which will power the future Dodge Challenger SRT would debut at this weekend’s big LX meeting in Southern California – but new information suggests that the Hellcat will definitely NOT debut at the 2014 LX Spring Festival. 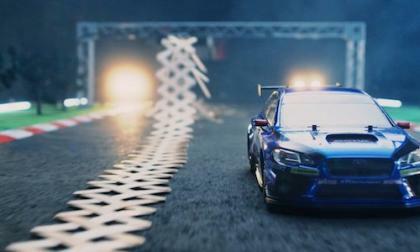 2015 WRX STI video produces 3 million views: Have you seen it? 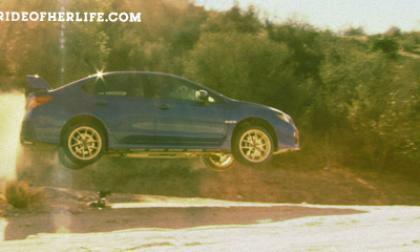 The 2015 Subaru "WRX STI vs StickBomb" video is just too good to pass up and its received 3.0 million views already. Have you seen it? 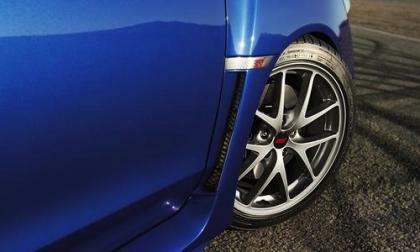 Read more about 2015 WRX STI video produces 3 million views: Have you seen it? Want the fastest 2014 Mercedes-Benz CLA-Class in the world? 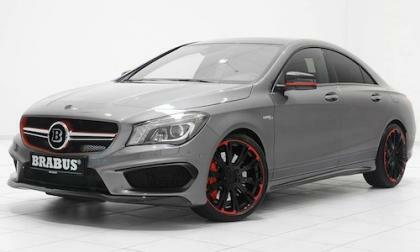 This 2014 Mercedes-Benz CLA-Class from Brabus is the fastest compact luxury CLA in the world. You can own one of these performance cars. Read more about Want the fastest 2014 Mercedes-Benz CLA-Class in the world? 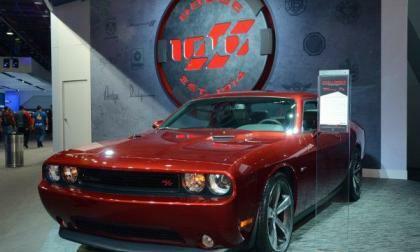 Word on the street is that the Chrysler Group will introduce the new Hellcat Hemi that is expected to power the next Dodge Challenger SRT this coming weekend at the 2014 Spring Festival of LXs in Irvine California – which could be the first official information on the supercharged Hemi as we wait for the introduction of the next generation Challenger. 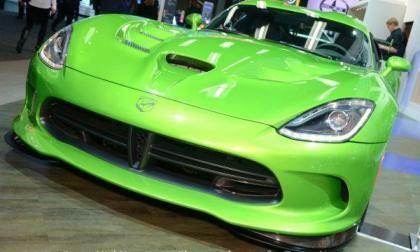 The Chrysler Group has announced that the Connor Avenue Assembly Plant where the SRT Viper is built will be idled for 9 weeks starting next month to help the company burn through inventory already on hand while also performing any changes that need to be made for the start of the 2015 model year Viper production run. 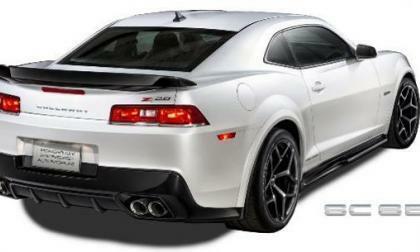 The 2014 Chevrolet Camaro Z/28 is a street legal muscle car designed for serious road racing and to help promote racing among new Z/28 owners, the 5 year, 100,000 mile warranty will cover problems which occur during track racing sessions. Ford has shown us the 2015 Ford Mustang and they have shown us the 2.3L EcoBoost engine on a stand at the various auto shows, but we haven’t gotten a very good look at the engine bay of the EcoBoost’d 2015 Mustang – until now. 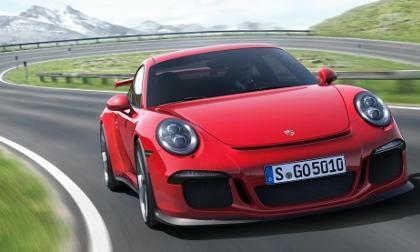 Porsche will replace all of the engines in all of its top street/racing 911 model, the GT3. 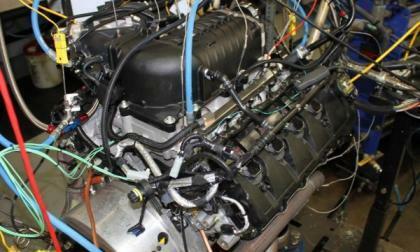 The engines have a catastrophic defect that can cause the engine to be blown and catch fire. 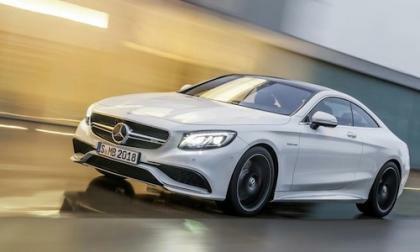 The newest AMG has just been revealed, the all-new 2015 Mercedes-Benz S63 AMG Coupe is here. 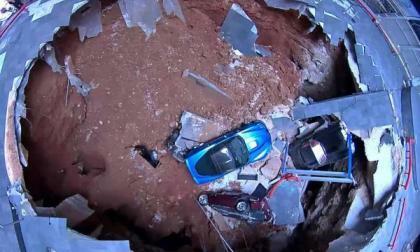 It has been expected since the sinkhole under the National Corvette Museum swallowed up 8 historic American sports cars last month that they would be fixed, but a great many people believe that not all of the cars should be fixed – and I agree. 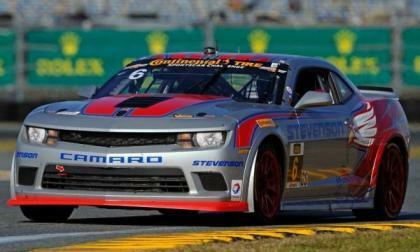 It has taken the new Chevrolet Camaro Z/28.R race car just two tries to score its first win – with the Stevenson Motorsports Z/28.R piloted by Robin Liddell and Andrew Davis winning the warm-up race ahead of the 12 Hours of Sebring. Why does 2015 Subaru WRX STI NBR run a 2.0-liter engine? 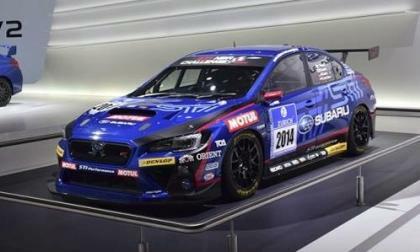 The all-new 2015 Subaru WRX STI Nurburgring 24-hour race car runs a 2.0-liter engine. Why not the 2.5-liter that the production model runs? Read more about Why does 2015 Subaru WRX STI NBR run a 2.0-liter engine? 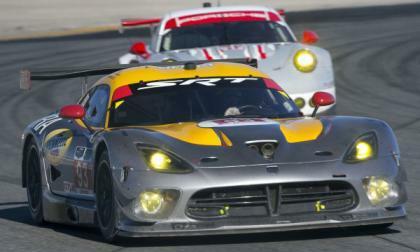 For the second time in the 2014 Tudor United Sports Car Championship, an SRT Viper GTS-R finished on the podium as the #93 Viper finished 2nd in the GTLM class at the 12 Hours of Sebring race – also beating the Corvette Racing program for the second in two races. 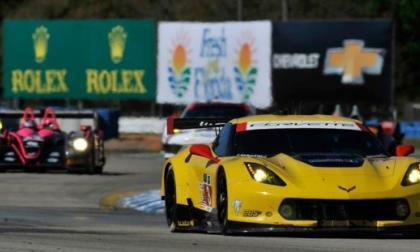 The two teams campaigning a new Chevrolet Corvette C7R headed into this weekend’s 12 Hours of Sebring endurance race with the hopes of improving on a slow start to the 2014 season, but those hopes were dashed by mechanical issues for the second race in a row. The Ford F150 EcoBoost V6 continues to show that it really can do everything as this powerful twin turbocharged engine helped win the 2014 12 Hours of Sebring endurance race – marking the first endurance racing win for the EcoBoost in only its second try. 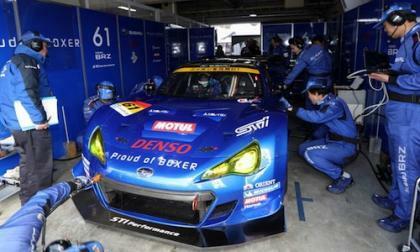 The new 2014 Subaru BRZ GT300 race car completes its first official test. Is it ready to compete in SUPER GT Series? 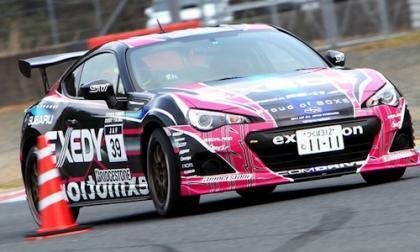 Tetsuya Yaman, driving the 2014 Subaru BRZ wins the opening round of the All Japan Gymkhana Championship. The qualifying runs have finished for the 2014 12 Hours of Sebring race and after being among the quickest cars in practice, the Chevrolet Corvette C7R teams have secured solid starting spots – but the same cannot be said for the SRT Viper GTS-R teams. 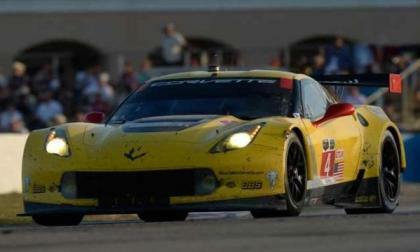 The field for the 2014 12 Hours of Sebring race have completed all four practice sessions and for the first time this season, the Chevrolet Corvette C7R race cars look to be the teams to beat in this weekend’s historic endurance race – while the cross town rival SRT Viper GTS-R teams struggled throughout most of the four practice runs. 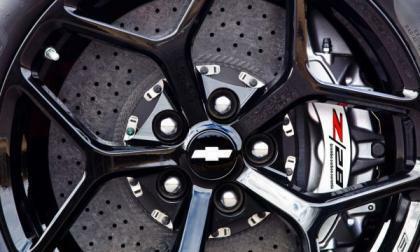 During the internal track testing of the 2014 Chevrolet Camaro Z/28, the engineering team found that the new Z/28 accelerates and brakes so hard that it was spinning the tires on the rims – forcing GM to come up with a way to keep the tires where they belong during high performance driving. 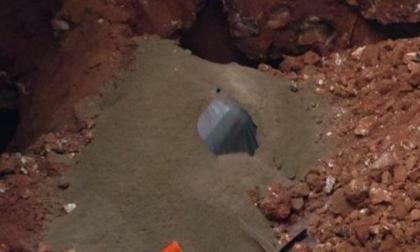 It has been more than a week since we posted an update on the National Corvette Museum sinkhole repair program and that is because no more cars have been removed since last week – but there has been plenty of progress in the effort to remove the final three buried Corvettes from the massive pile of rubble.